PamMichele: Did Kim Kardashian and Kanye West name their daughter 'Kaidence Donda West'? 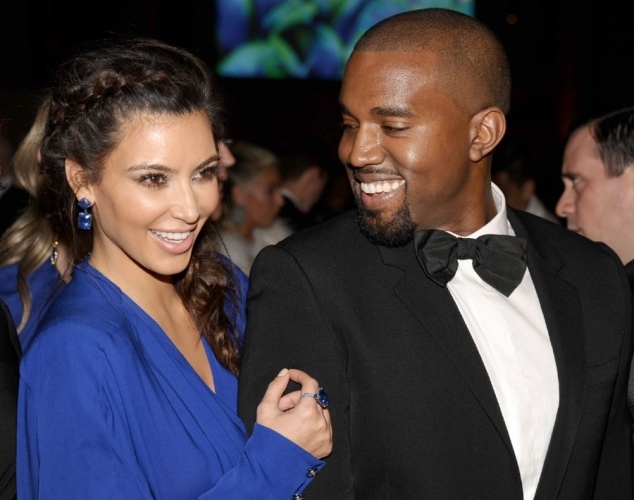 Did Kim Kardashian and Kanye West name their daughter 'Kaidence Donda West'? Is this the name of the "most famous" celebrity child born this year? Media Take Out reports that the name of Kim Kardashian and Kanye West's newborn daughter is Kaidence Donda West, claiming that the name was revealed as a tip from a nurse at Cedars Sinai Medical Center, where Kim gave birth to their daughter on June 15. The middle name, Donda, would be a tribute to Kanye's late mother, Dr. Donda West. Neither Kim nor Kanye or their representatives have confirmed the report. According to E! News, Kim previously told family and friends that the name of the baby "will start with a 'K.'"